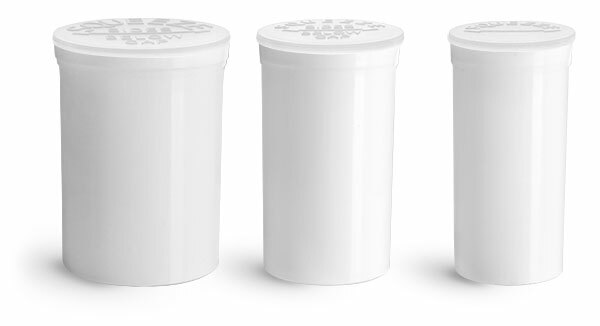 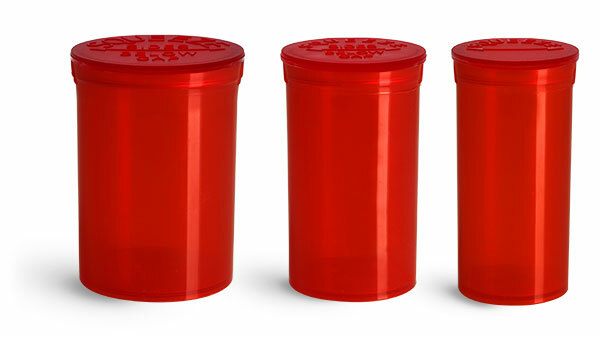 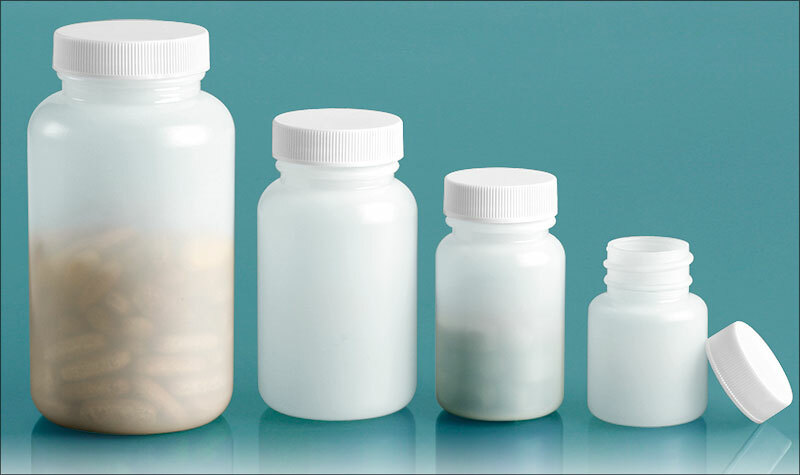 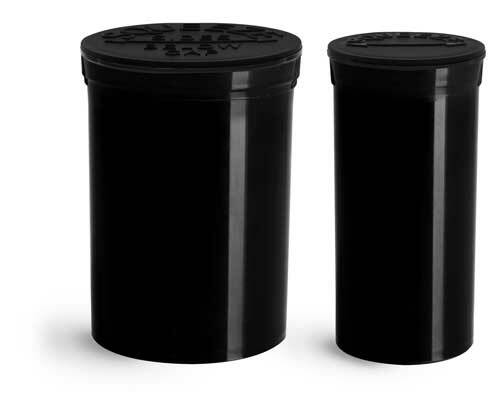 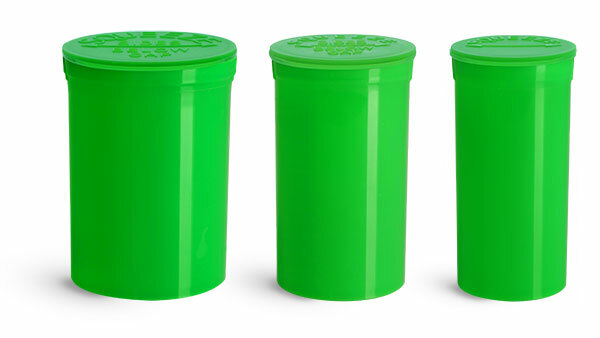 These plastic supplement containers come with child resistant closures, which are ideal for keeping small hands safely away from the medicine cabinet. 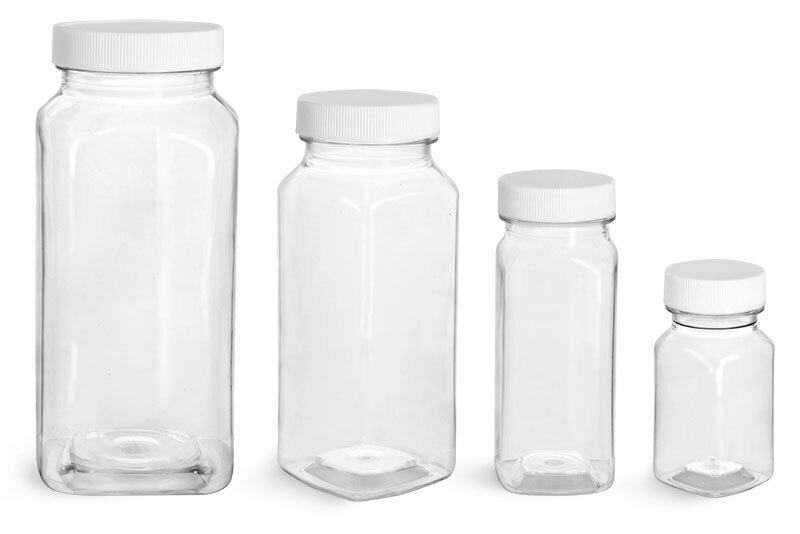 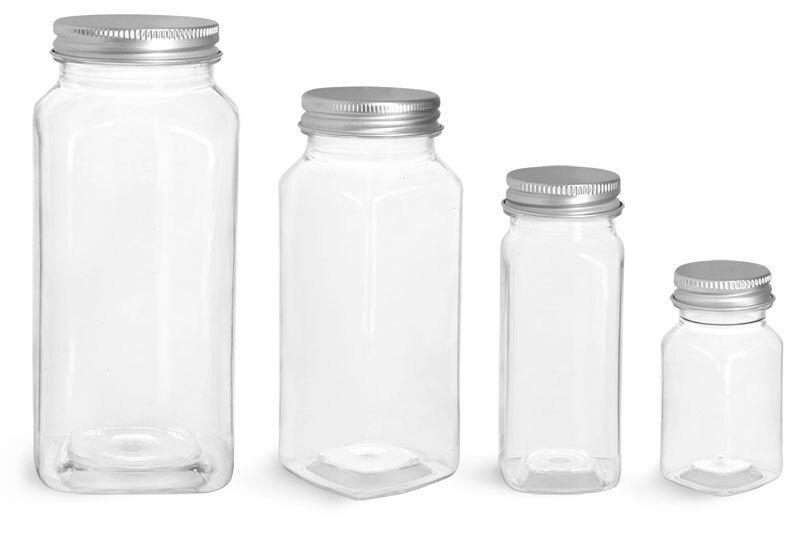 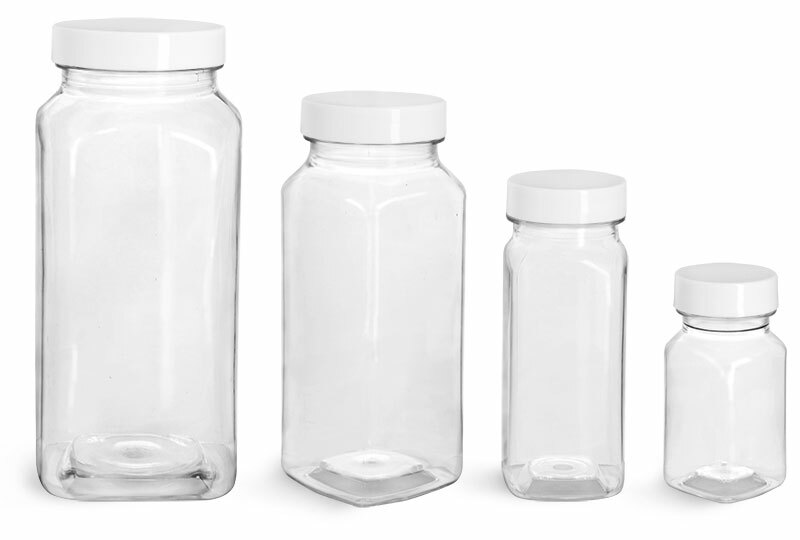 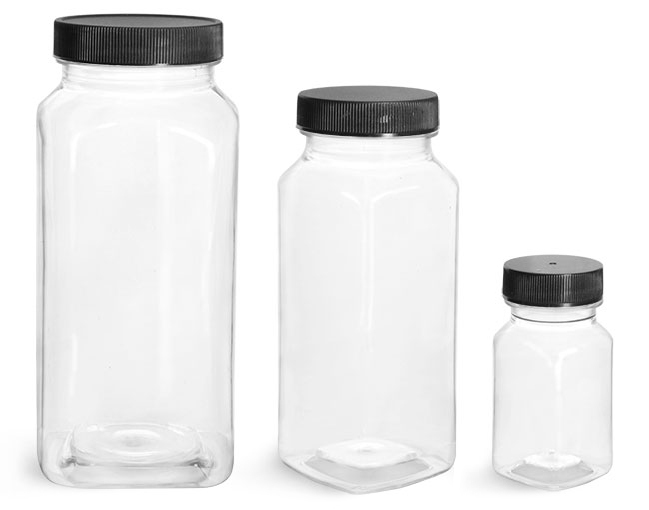 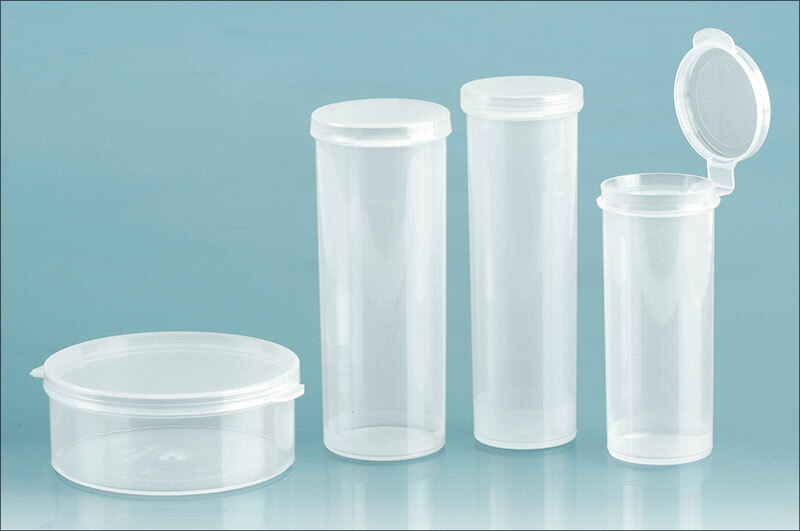 We have the traditional child-resistant twist cap, as well as natural polypro squeeze top plastic vials with attached hinged lids. 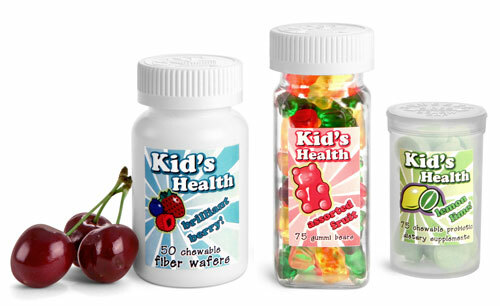 Consider using these bottles for children's vitamin or supplement products.